Featured in July this year on TechCrunch, Brizzly is a simple way to experience the social web, a wide.ly promised Twitter Reader from the same people who developed Google Reader. They say, it is coming soon from Thing Labs. Twitter is a phenomenon indeed, which Europeans still do not fully understand. It gave birth do few dozens of start-ups. Probably few billion dollars were invested in all the satellites. 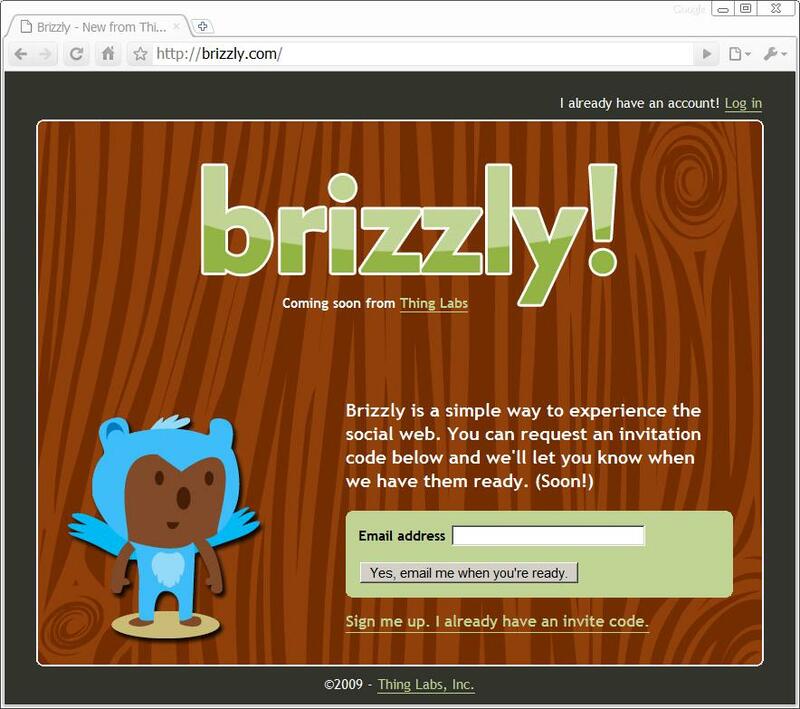 A propos, brizz.ly was just bought on 29th of September 2009 (just three weeks ago 😉 by Ryan Holmes of Canadian InvokeMedia). The same Ryan reserved briz.ly. 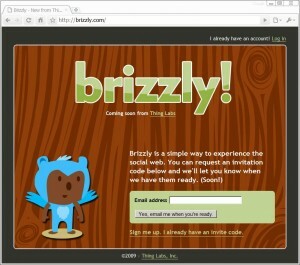 Brizly.com goes to brizzly.com of course. 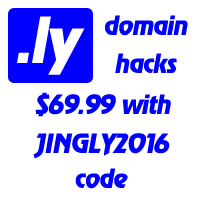 So, do you think they will use .com or .ly? Who would name a company like that? eBrand is changing skin! Come back soon. Now Paul has dropped it again. Let’s see who will get it again.